Hardware, software, installation, training & maintenance. 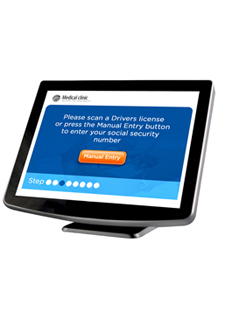 Reduce the anxiety of patients and visitors by incorporating our latest EMV compatible software and hardware technologies. 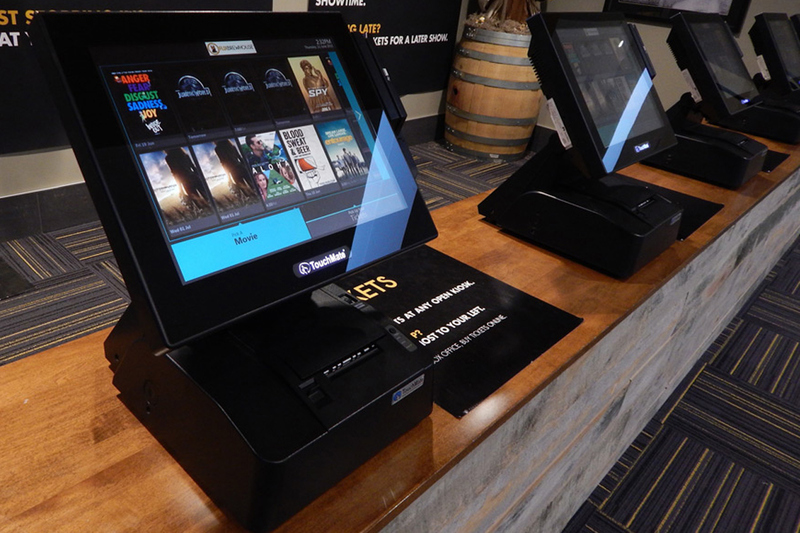 TouchMate has a complete front-of-house solution to help simplify and speed guest services for every theatre. TouchMate can design a complete solution to provide current information about your campus, activities, news and events. 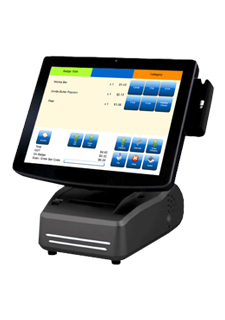 Our hardware and software solutions will enable your business to provide quick service as well as secure transactions. From procurement to installation. TouchMate’s hardware solutions will meet all required specifications and standards. 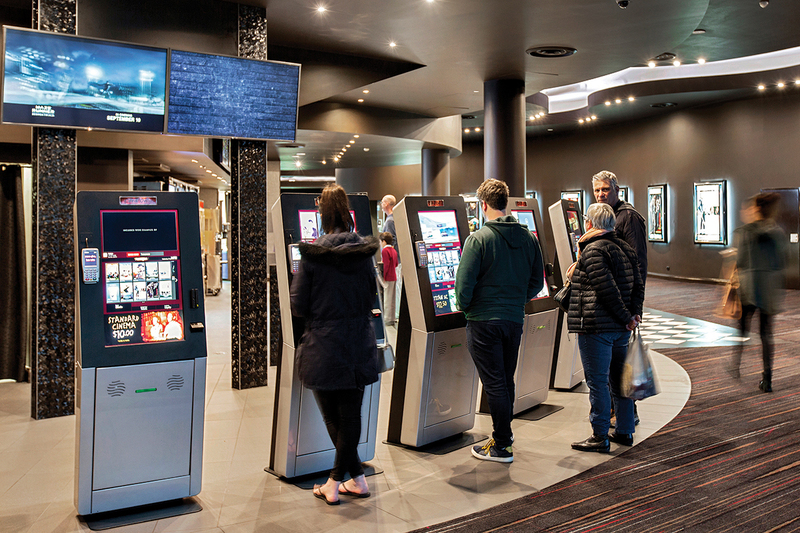 Let TouchMate’s unique wayfinding and visitor management systems direct visitors quickly and safely to their destination. Give your venue that critical customer service edge with solutions in wayfinging, ticket validation, POS and other solutions. 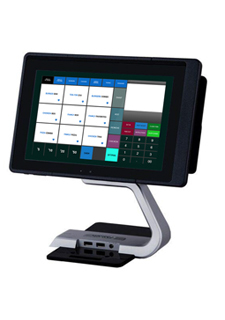 Our range of kiosks, point-of-sale and tablets will compliment your staff and processes in delivering timely and accurate orders. TouchMate has the experience & expertise to make it happen. 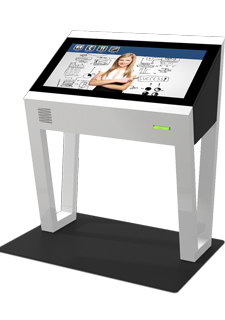 The icon is an upscale large format kiosk solution that is designed to attract users. 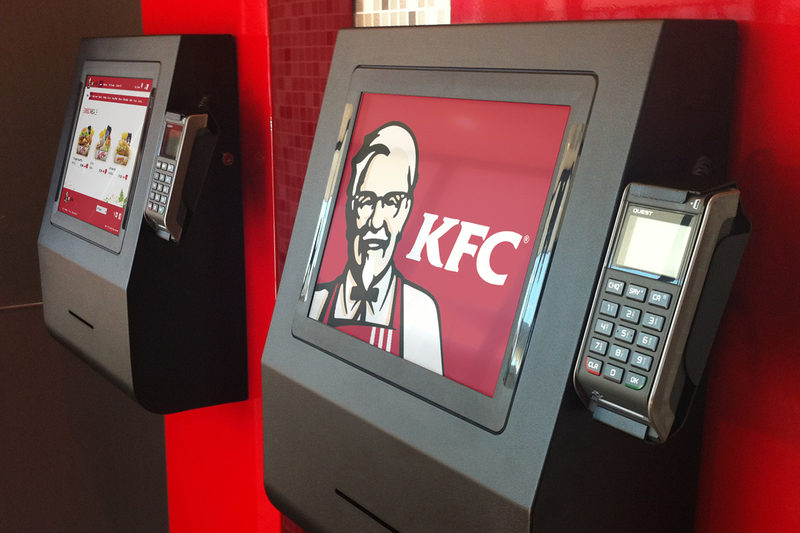 A stylish and modern front opening kiosk that suits a wide variety of different applications. 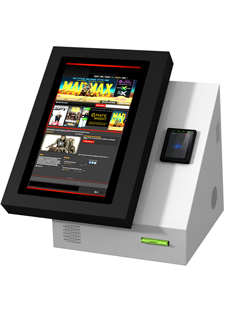 The Ascot is a full function, desktop kiosk that can be fitted with a variety of peripherals. Smart and elegant in design the iBeam is designed to fit into virtually any environment. 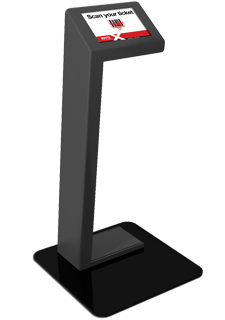 The Nuvo is a wall-mounted, front opening kiosk, which is both compact and functional. 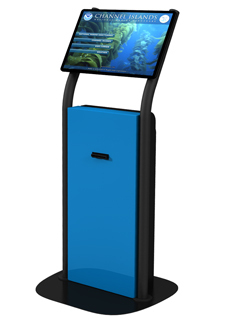 The Gallery is a modernistic large format kiosk solution designed to attract users. 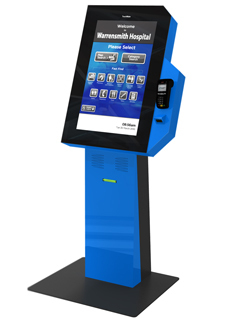 An ultra small kiosk that has everything needed to provide excellent customer service. 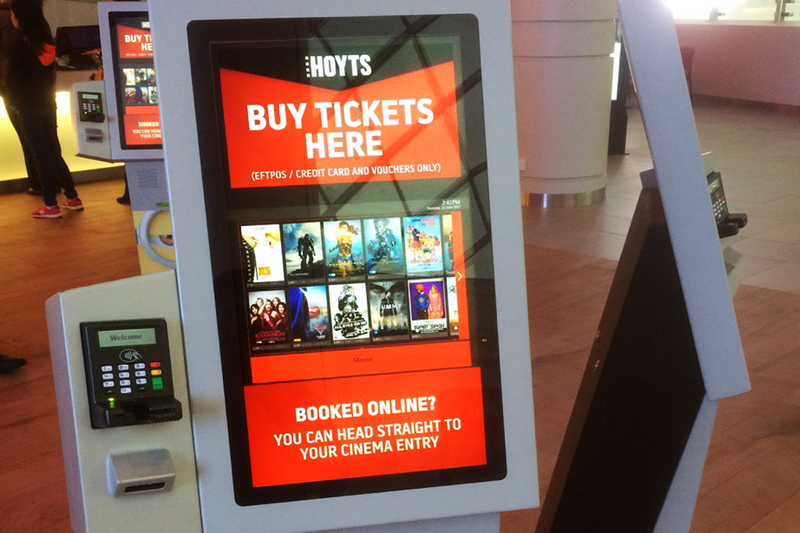 The Paramount is a large format Landscape kiosk that suits a wide range of situations. Need something that is unique and reflects your brand? we have the experience to make it happen. 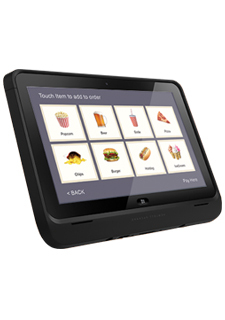 Have your team mobile and ready to meet your guests with a business-grade tablet. 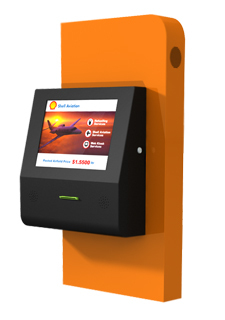 The S-Line II is a feature rich Point of sale solution at the forefront of innovation & design. The DashT3 has a variety of mounting options, including landscape or portrait orientation. Our Solutions have made an impact in major industries and service sectors around the world. 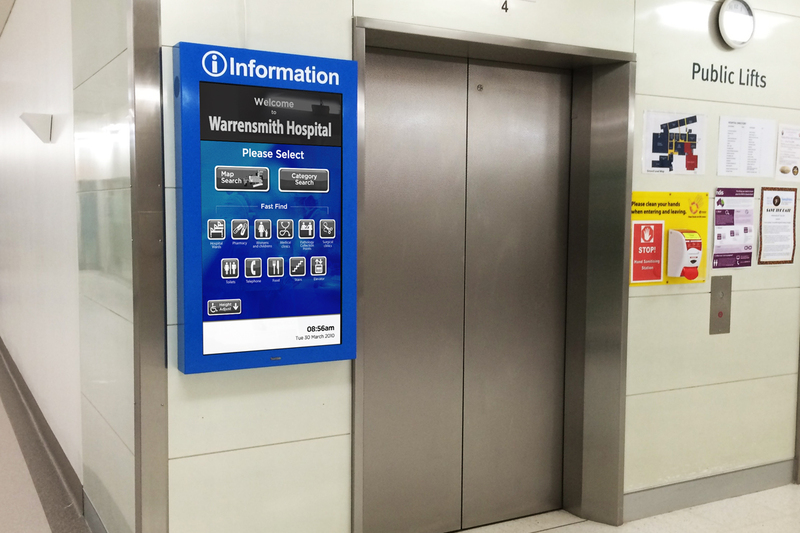 TouchMate's proprietory wayfinding solution (Signpost101) is the easy to use, comprehensive solution for directing, informing and managing your visitors. It Utilizing state of the art technology to display and maintain what people see. 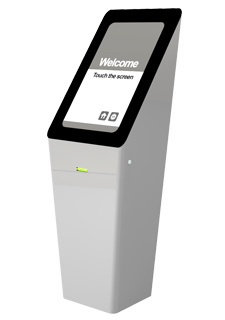 PicPayGo is a revolutionary solution that replaces vending machines in your work place. We also offer a wide range of solutions that allow for payment by credit card, debit card, eftpos, coin and bank notes. 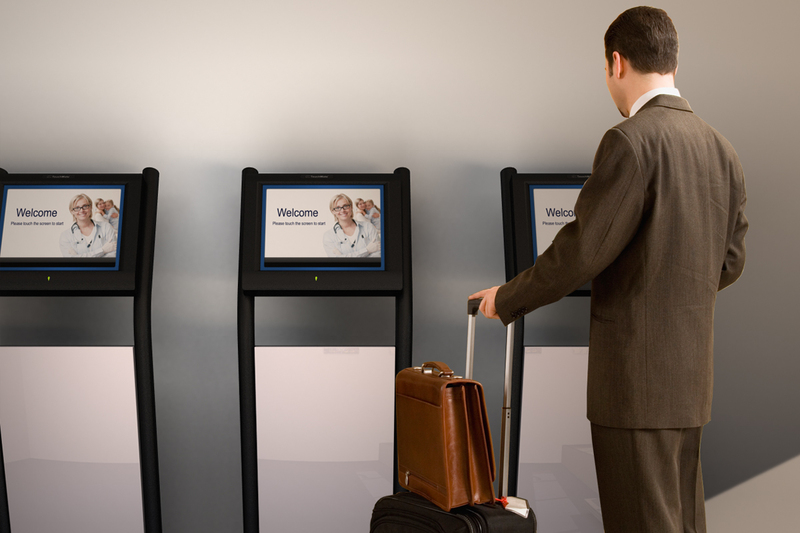 TouchMate's' proprietory Self-serve & queueing solution (Touch2serve), comprising of both hardware and software, will provide a simple to use, practical solution to keep track, sort, sign in, sign out and direct visitors to the proper location. 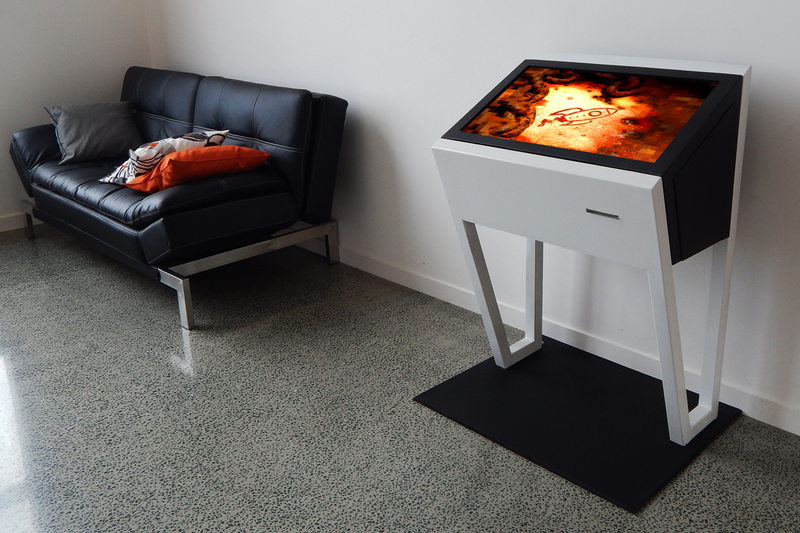 TouchMate is a Technology integration company that started in Brisbane (Australia) in 2002 originally as a software development company that specialised in development for touch screens. 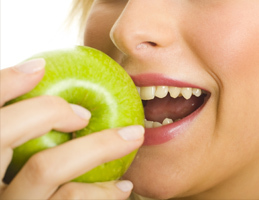 From there is has grown to also have full manufacturing facilities in both Australia and United States. 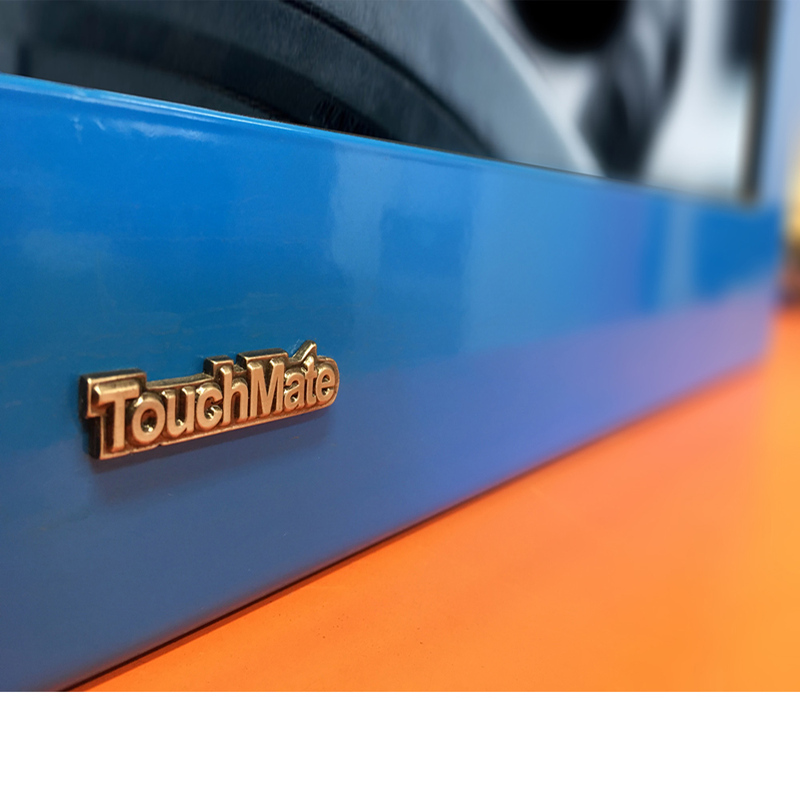 TouchMate is a true manufacturer of it’s product, from start to finish every part of the design and manufacturing process is done under our own roof. 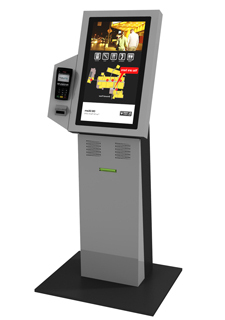 We design a kiosk, engineer it in CAD, send it to any one of half a dozen CNC equipped cutting, bending, routing or printing machines. Then it is welded, cleaned and painted, finally we assemble and commission a unit ready for shipment - start to finish under one roof gives us the ultimate flexibility in being able to adapt a kiosk to your exact needs. 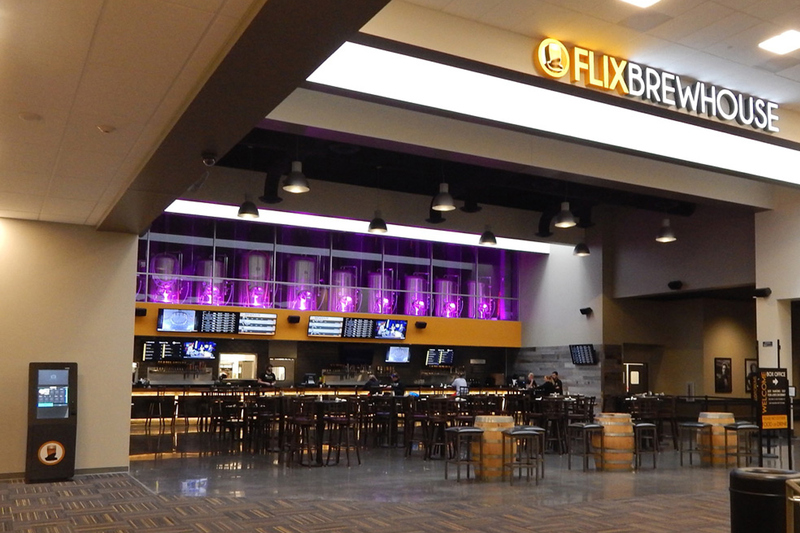 With thousands of installations across the globe we not only have the experience and skill to produce a finished solution but we have a proven track record of reliability and innovation. TouchMate provides you with piece of mind by offering one point of contact to resolve any issue, whether it's hardware, software or network related. 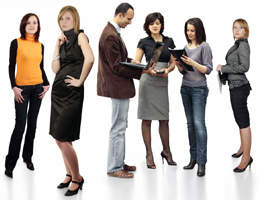 The implementation of your solution is only as effective as the people who use, operate or maintain it. This means that it is vital to maximise the benefit of your investment by ensuring that your operators not only understand the technology, but understand how they can work with it and thereby reduce operational frustrations and poor customer experiences. 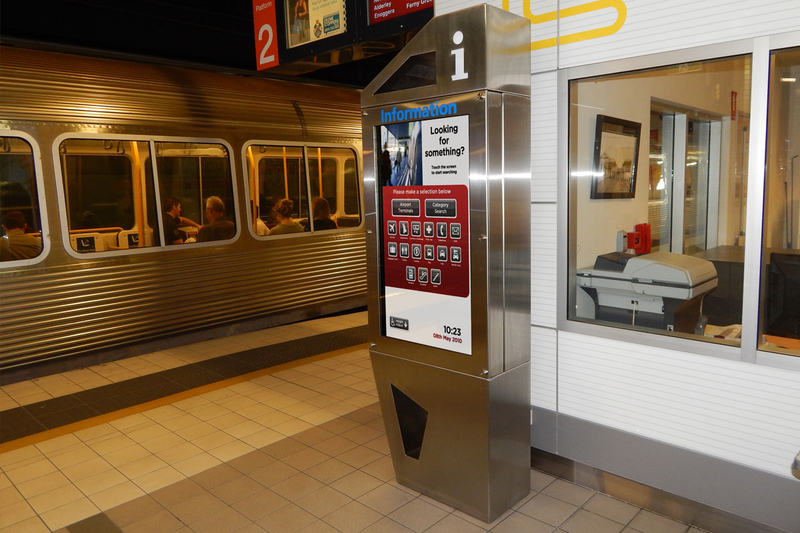 TouchMate not only provides tailored training solutions, but also has a host of printed and video based operation manuals that cover everything from the installation of a kiosk through to the calibration of a particular type of touch technology. This ensures a common level of competency within your organisation which acts to bypass frustrations born from over-reliance on any one individual. A TouchMate support agreement allows you to feel confident about your technology solution. Through our network of certified partners, we can offer our services worldwide with a tailored on-site service. We offer both hardware and software maintenance service levels agreements (SLA's) from our base package that offers unlimited phone, web, and email support for troubleshooting, through to an extended warranty that included all parts, labour and freight costs covered for returns and replacements. TouchMate has developed and deployed hundreds of solutions and we’re well equipped to provide comprehensive support for your investment. 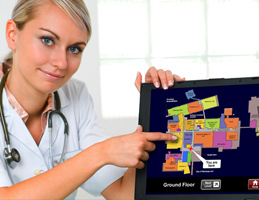 As a start to finish provider TouchMate can manage your complete solution installation process. This can include a pre-installation site survey to ensure that the sites are ready and thereby eliminating any costly delays during the installation process. Once on site the installation service will cover electrical requirements, connectivity and custom mounting brackets. We also have well documented work safe procedures to ensure that the highest levels of safety are adhered to at all times. TouchMate can manage your entire project to ensure a smooth and trouble free installation. 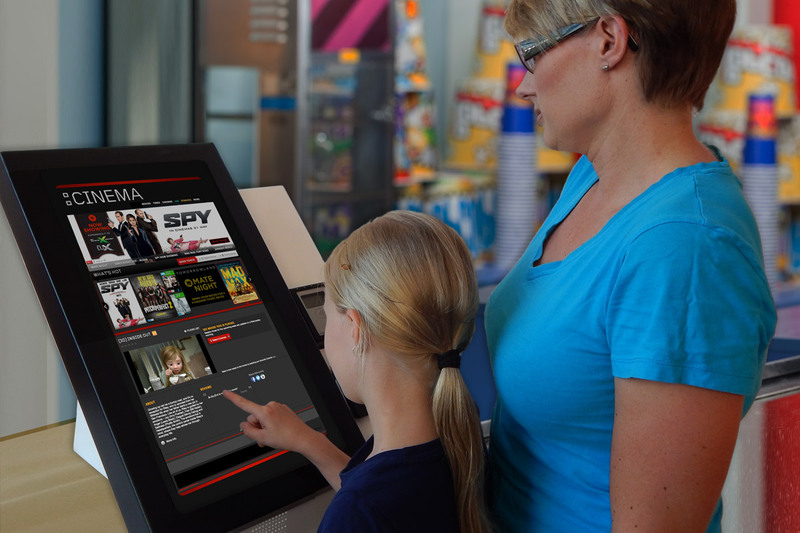 TouchMate has a proprietary kiosk support system designed to monitor the performance of your entire kiosk network and maximise overall efficiency. 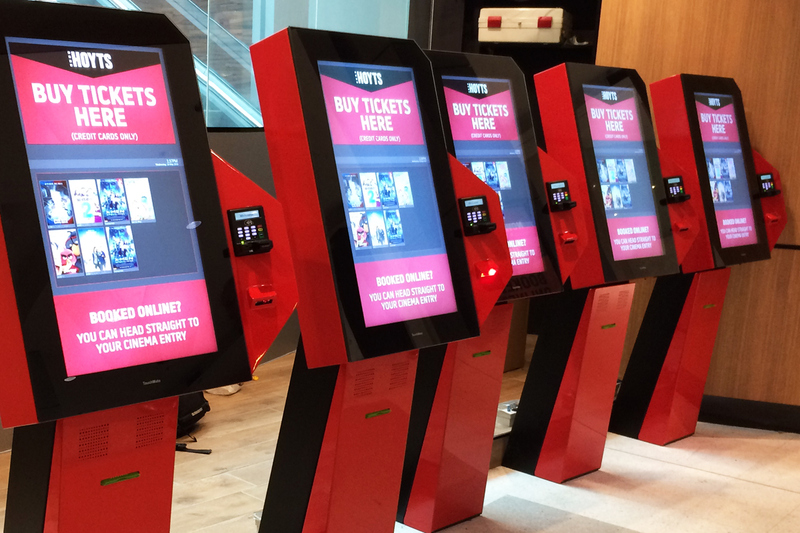 This enables kiosks to be remotely monitored by our support team, error reporting via email or text allows for remote diagnostics and resolution. This means that if there is an issue with a kiosk such as (printer) Paper low, Power outage, Cash box removal (the list is endless), we'll know about it and be able to take action - generally before anyone else is even aware of the issue. 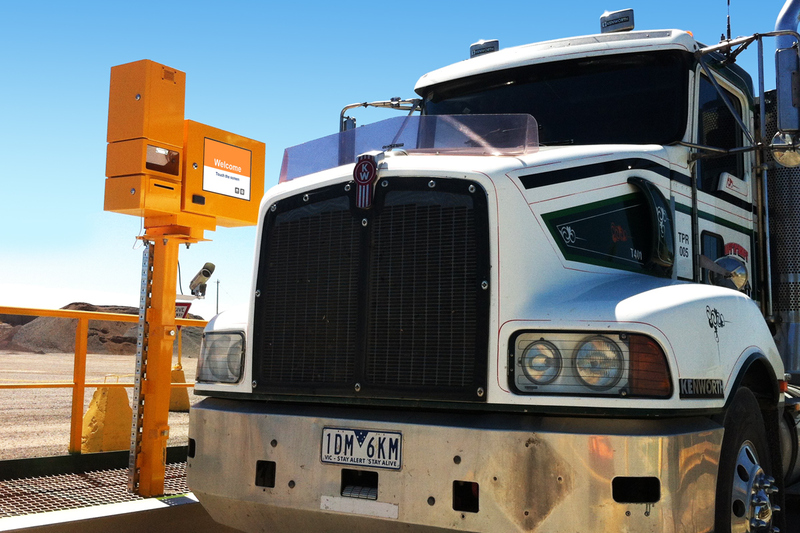 For further scrutiny you can access specific data and statistics for individual kiosks within your fleet. 7703 North Lamar Blv, Austin, TX, 78752.